Today I am thankful for books. 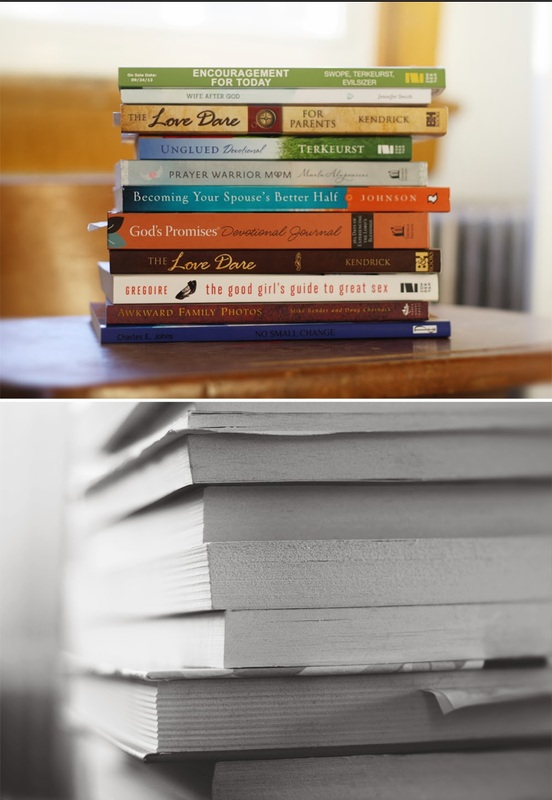 Books may seem like a slightly weird thing to be thankful for if you aren't a book lover. But if you are one, you totally get it. I’ve been in love with reading for as long as I can remember. I am so so super thankful for a mama who encouraged me to read. Growing up, every night my mama and I would shut the TV off early (some nights at 8 pm) and go to bed and read. Some of my fav memories are snowy Sunday afternoons, curled up under a blanket reading. I would be in my chair and she would be in hers. I didn't want to play video games, or spend hours of my life watching TV; I just wanted to get lost in a book. Books have been a major part of my growing process as a Christian, wife, mother, friend and adult. I absolutely love reading and, during that book, realizing more about myself. But it’s more than that, there is a connection between words and I. My mama says it's because I'm wordy :) It’s one of the reasons I enjoy blogging. And I feel completely blessed that part of that blogging is doing book reviews.